(EDIT:JENICA20 discount code is expired but click HERE for 36% off!!! BEST DEAL EVER!!!) We all know how much I LOVE Freshly Picked. 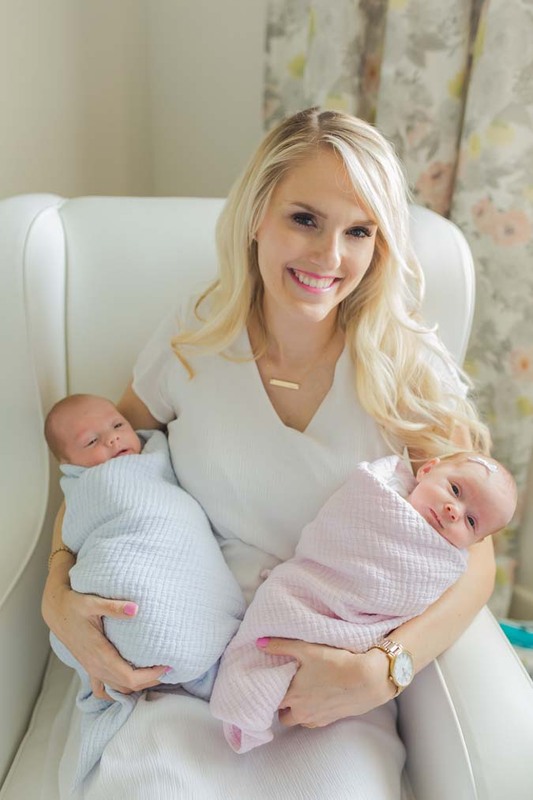 I’ll talk about why their diaper bag is the best diaper of all time in a minute. I have an exclusive 20% off Freshly Picked discount code for you today that you can use on their ENTIRE SITE, NO EXCLUSIONS!!!! This is HUGE!!! 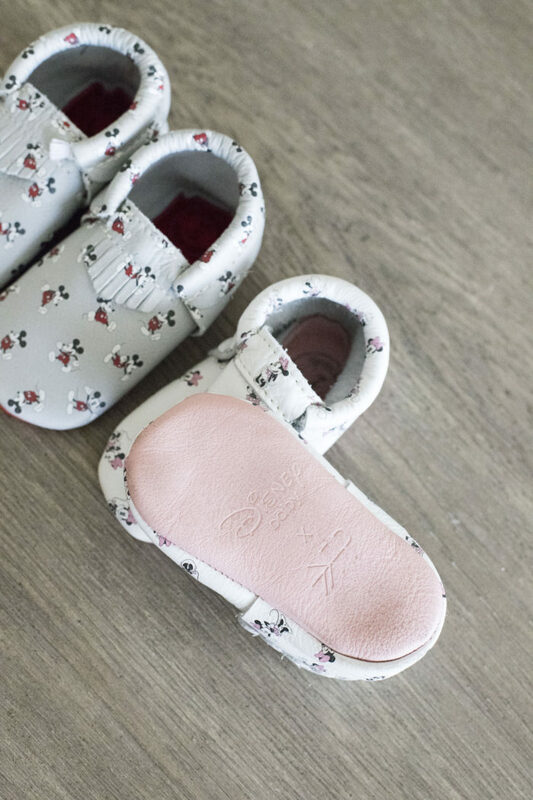 This means you can stack it on top of moccs that are already on sale, like these truck moccasins, or these darling Care Bears moccasins (only $28.80, reg. $60!) Use code JENICA20 at checkout. Click here to start shopping!! They just launched 3 new colors in their diaper bag so you can choose from 6 pretty colors! Blush, navy, birch, ebony, butterscotch and stone. See all colors here. Why do I love the Freshly Picked diaper bag more than ANY other diaper bag? It’s big enough for storing A LOT of things, which I need. Some that I have tried are too small. I can button or unbutton either side of the bag depending on how much I have in it. It has 10 compartments + a large inner compartment to keep me organized. It is structured so it doesn’t collapse when I set it down. I like to wear it at as a backpack (hello, two babies and only 2 arms! ), but you can wear it as a purse or crossbody, too. The zipper glides so easily. 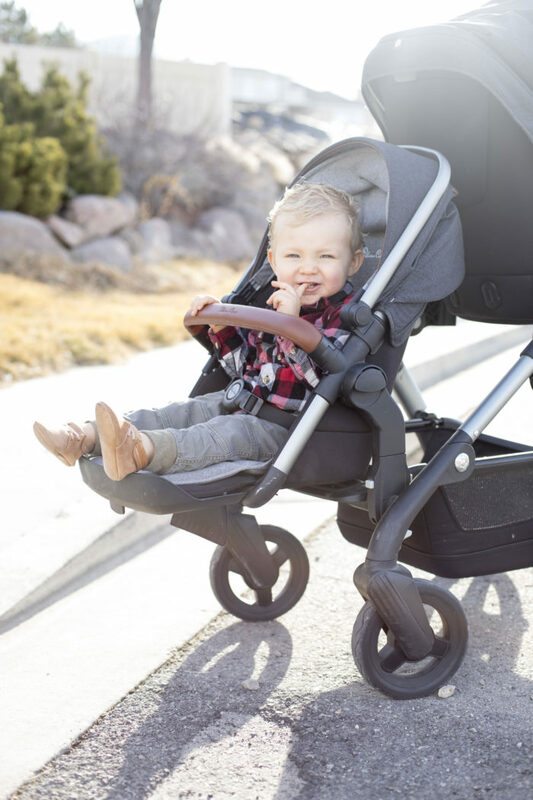 This might not seem like a big deal to you until you have a squirmy child in one arm and you are trying to zip up your diaper bag with one hand. TRUST ME on this one, sister. Use code JENICA20 at checkout to save 20%! It saves you $35!! Click here. 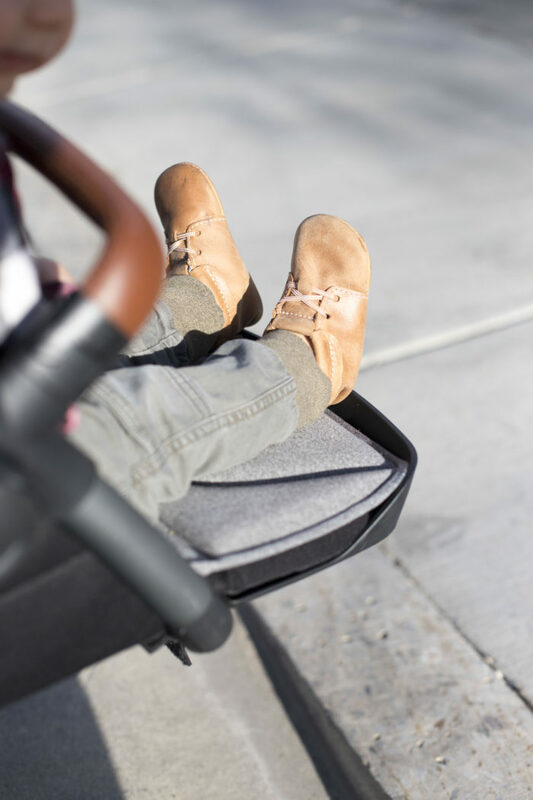 Before Harris and Goldie were even born, my mom told me that I needed to buy them shoes that were soft-soled so that they could easily balance as they were learning how to walk. We found out the twin’s genders by unwrapping presents wrapped with either blue or pink Freshly Picked moccs! You can view the videos here. I have a pair of silver and gold FP moccs sitting in their nursery on their shelf. I would dream about them wearing them before they were born. It has been so sweet to see their feet grow from tiny preemies not even fitting into the newborn moccs, to almost being a size 4 and 5 now! 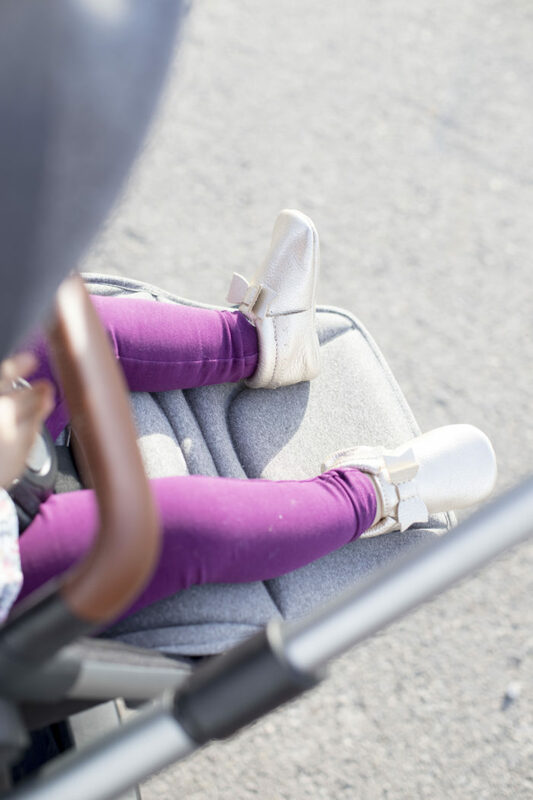 They have teamed up with some incredible brands to create the most special shoes! Winnie the Pooh was my favorite story while growing up. It has such a special place in my heart and it brings me back to the innocence of childhood! 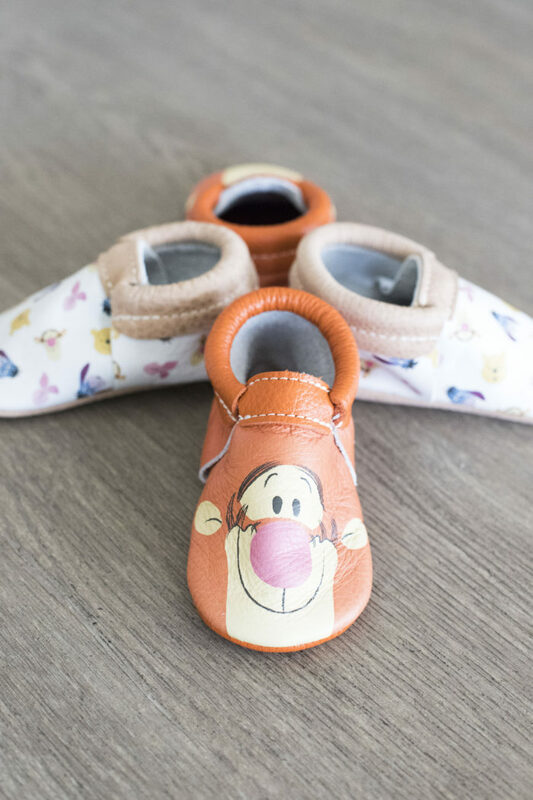 You can see all FPxDisney Baby shoes here. I said this on my Instagram story the other day: Harris’ tigger moccs make him cute EVEN when he is throwing a fit. Need I say more? They melt my heart! Make sure to check out their Valentine’s day collection here! I really love their Chelsea boots for Goldie! Remember to use the Freshly Picked discount code JENICA 20 at checkout to get 20% off your ENTIRE ORDER!!! Happy shopping, girls! Previous Post: « January’s Top Products! I love working with them though so I’m sure there will be something amazing soon! Keep your eyes out this month!